Proton Products InteliSENSTM SLR Series non-contact, bidirectional speed and length gauges provide extremely accurate speed and length measurements in almost any production environment. Automatic direction detection and measurement down to zero speed means that the InteliSENSTM SLR gauge length measurement counts both up and down, so final length measurements will still be accurate to 0.05% with production lines that exhibit stoppage, direction reversal and creepage. InteliSENSTM SLR Series gauges are money-saving, direct replacements for traditional problematic and high-maintenance contact wheel and roller-type devices and are extremely easy to install and operate. Integration with production line controllers such as PLCs is eased by the availability of a wide variety of industry standard communications interfaces. 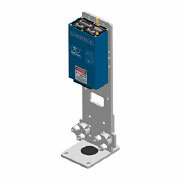 The InteliSENSTM SLR series bidirectional speed and length gauges extend this principle by using a high-frequency Bragg cell modulator to illuminate the measured surface with a scanning interference pattern, which generates an oscillating light signal when the object is stationary. Direction of motion is determined by whether the scattered light frequency is higher or lower than the stationary frequency. 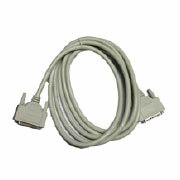 Connects via the RS-232 port. 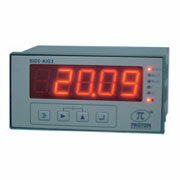 Displays measured speed, length and preset length. Provides setting of preset length and speed limits. 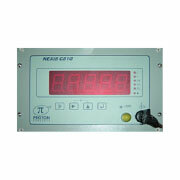 Bright vacuum fluorescent dot matrix display. 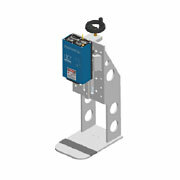 Mounts directly on the gauge body or remotely via an extension cable. 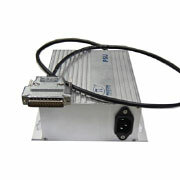 Connects via the “INTERFACE” connector and RS-232 port. 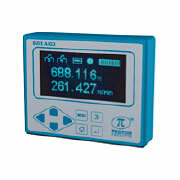 For connection to Proton SL gauges for direction sensing (not applicable to SLR gauges). The roller is placed in contact with the object surface to detection direction of motion. Suitable for gauges that need to be moved from location to location e.g. as a calibration reference for mechanical encoders. 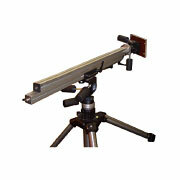 Based on a light weight, portable industrial tripod and extendable aluminium boom (00020TL003). Two swivel joints (00043MC004) permit easy angular alignment of the boom and the gauge. 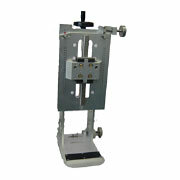 For precision height adjustment of the laser beam to the object under measurement using a hand wheel and lead screw. Adjustment range accommodates object diameters from 0.05 mm (0.002”) to 200 mm (7.88”). For precision height adjustment of the laser beam measurement zone to the object under measurement using a hand wheel and lead screw. Height adjustment range accommodates object diameters from 0.3 mm (0.012”) to 200 mm (7.88”). 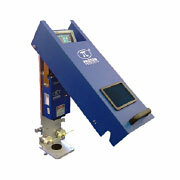 Has two additional adjustment axes for aligning the roll and yaw for maximum measurement accuracy. 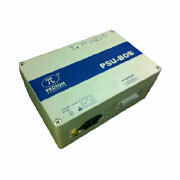 Mounts to a PHA-1 to prevent accidental viewing of direct and reflected laser beams. 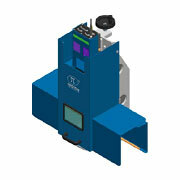 Integrated interlock switch engages the gauge laser shutter whenever the guard cover is opened. Side skirts contain reflected laser radiation from highly-reflective objects. 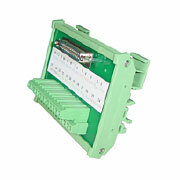 For precision alignment of the laser beam measurement zone to cables or wires. 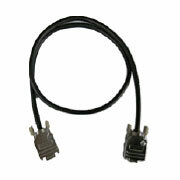 Provides two adjustable cable / wire guides. 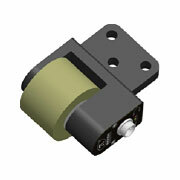 Adjustment range accommodates object diameters from 0.3 mm (0.012”) to 10 mm (0.393”). 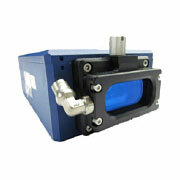 Mounts to a PHA-2 to prevent accidental viewing of direct and reflected laser beams. 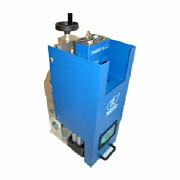 Provides a constant flow of clean air over the laser window to disperse dust, debris or steam. Easily detached by a quick release screw for cleaning. 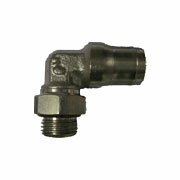 Provides an 8 mm push fit tube fitting to connect to a clean air source. 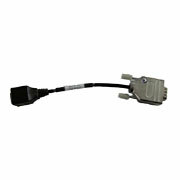 For attaching cooling air or water connection. 8mm push fit pipe connector.